May the fourth be with you - we're celebrating all things Star Wars! May the fourth be with you – we’re celebrating all things Star Wars! It’s one of the most popular, successful and endearing movie franchises of all time, and the love of all things Star Wars never seems to wane. The recent release of the seventh instalment in the epic space saga, The Force Awakens, has ignited a whole new generation of Star Wars devotees (including my children – I couldn’t be prouder). And so, Star Wars-inspired children’s items continue to hit the market in dizzying numbers – and of course we’ve tracked down the very best. 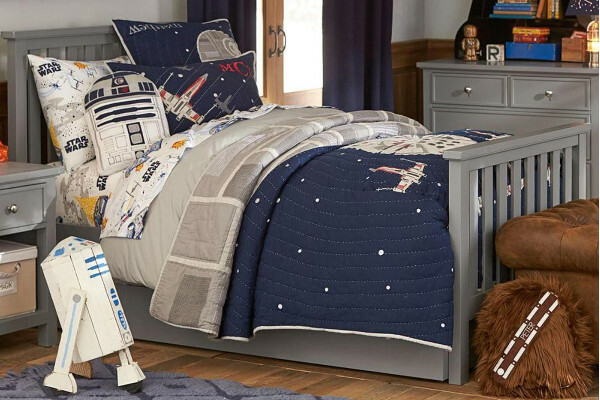 Home of the most stunning Star Wars linen that ever did grace planet Earth, Pottery Barn Kids has a lush range that’s sure to get little Jedi Knights excited about bedtime. 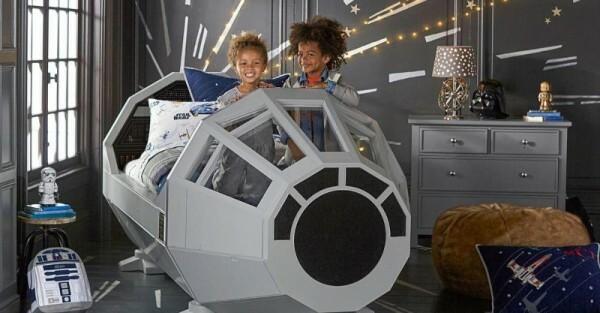 But Pottery Barn Kids really excelled itself when it launched this incredible Star Wars bed. If it’s anything like the real Millennium Falcon it’ll get the kids to sleep in light speed. 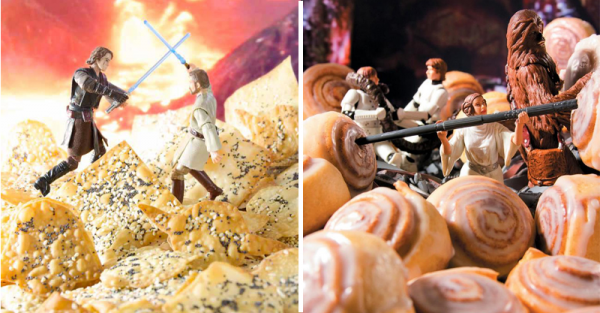 Star Wars and delicious treats? Why not, we say! Get your laughing gear around the mouthwatering recipes in Laura Starr’s Star Wars cookbooks – Wookie cookies anyone? 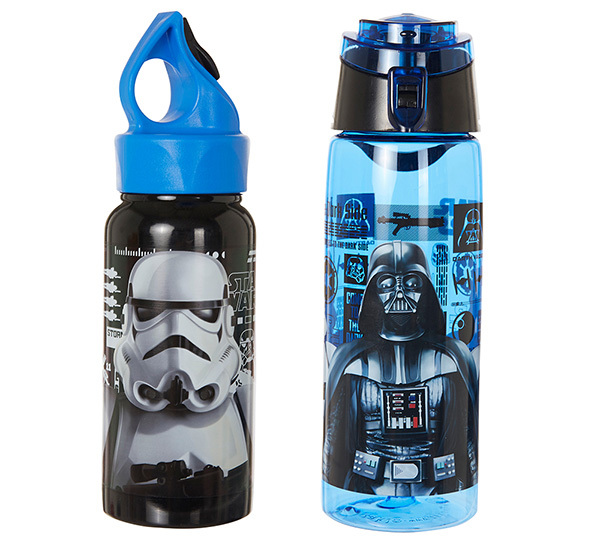 It’s a flashback to the 70s and 80s, with kids’ drink bottles covered in all manner of Star Wars heroes and villains. Can you believe we’re already in May? 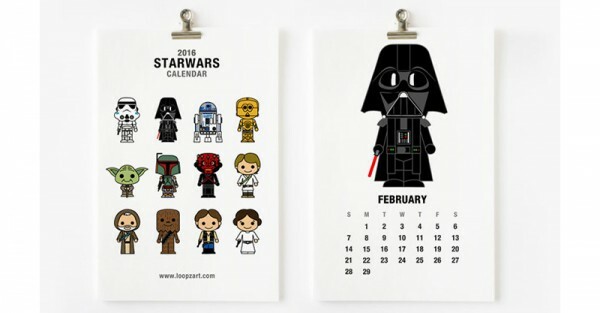 You probably can if you’re keeping track of 2016 with your super cool Loopz Art Star Wars calendar. 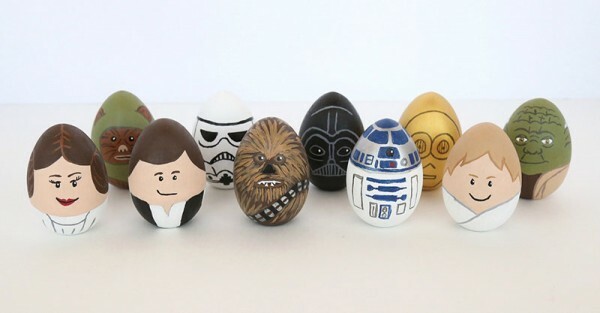 If you’re into DIY, but need a bit of time to get your craft on, why not give these Star Wars-inspired Easter eggs a crack (pardon the pun)? You’ll probably have them just about ready by next Easter. We’ve all pondered, at one time or another, what Darth Vader’s normal day looks like (don’t pretend you haven’t). 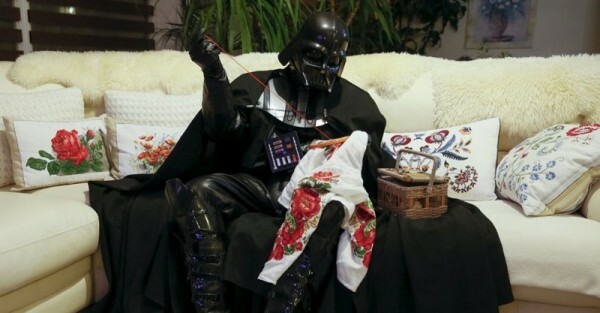 Thanks to this very clever Star Wars fan, we get a glimpse into exactly what Luke Skywalker and Princess Leia’s dad gets up to. Speaking of Lord Vader, ever wondered how he stops his fingers from getting cold when he’s sucking on an ice block? 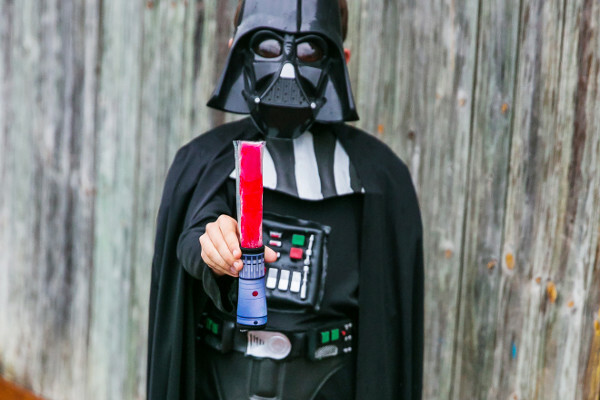 No, it’s not by wearing his gloves – he uses one of these nifty Ice Block Holders that turn icy treats into light sabres. 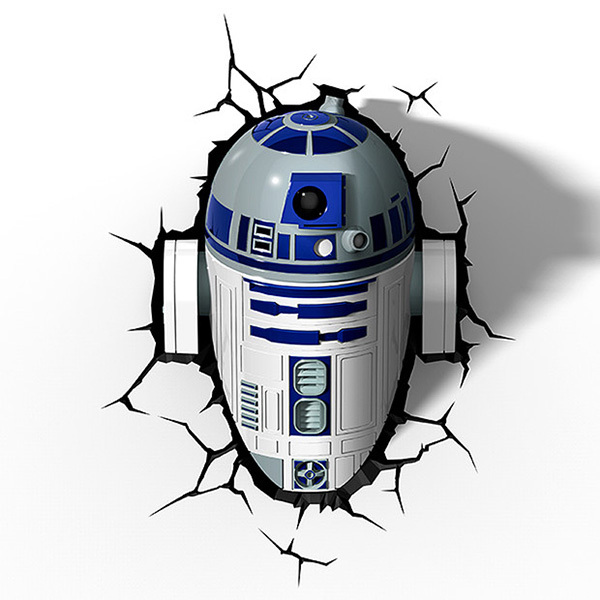 Light up the kids’ rooms in the most brilliant way possible – with R2D2 crashing through their wall. This night light is all sorts of amazing, and a great way to reclaim their room from the dark side. 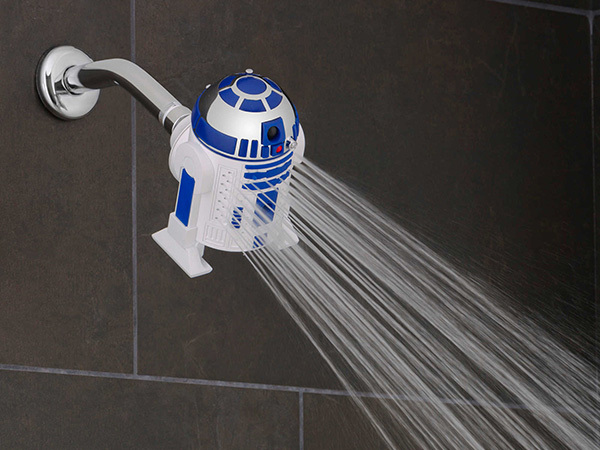 If the kids are desperate to eat, breathe, sleep and bathe Star Wars – here’s the answer: Darth Vader and R2D2 shower heads. 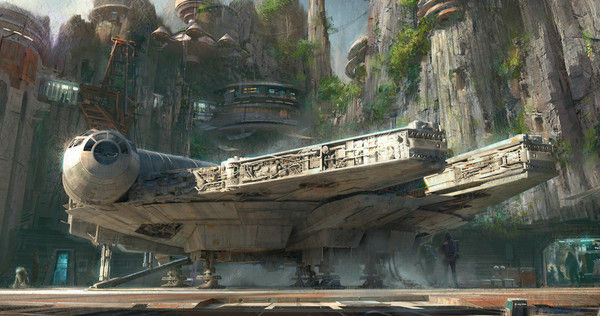 Of course, there’s big news brewing on the Star Wars theme park front, with Disney revealing plans to create epic worlds at two of its parks. 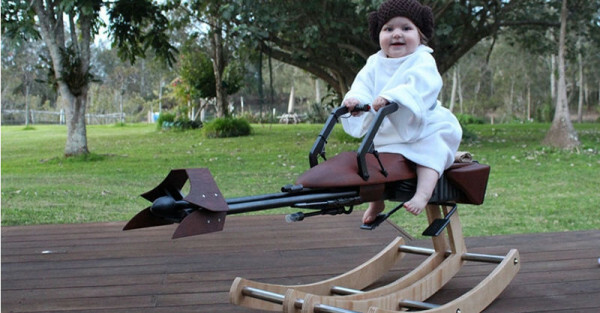 And while there may be millions of Star Wars products on the market – this dad just couldn’t find a Rocking Speeder Bike for his little lady. So he made one. 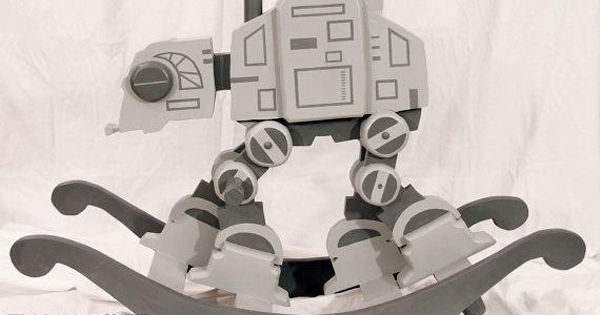 If you too have searched the galaxy trying to find the perfect Star Wars-inspired rocker for your young Jedi – you’ll find the plans for this AT-AT rocker at Etsy store Epbot. Enjoy May the fourth, fellow Star Wars geeks fans. And remember if there’s any day to employ Jedi mind tricks to get the kids to do your bidding, it’s today.